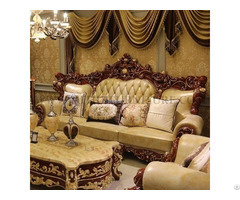 Leather material: It is a high-quality imported first-layer leather. It has strong elasticity, is not easy to be deformed, is moisture-proof, mold-proof, and does not wrinkle. 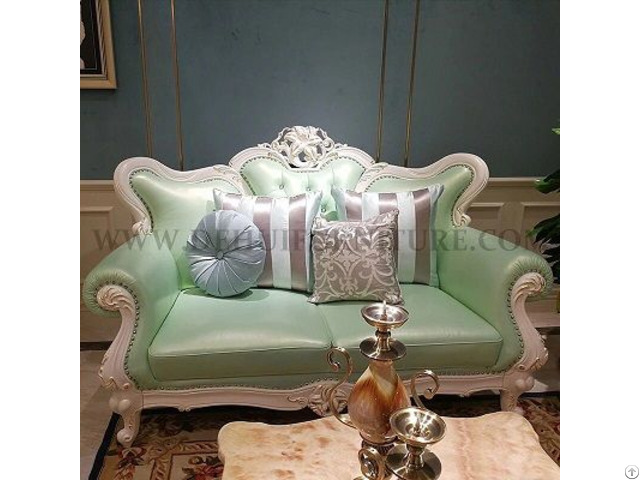 The cushion adopts the imported high-grade density sponge, which has good elasticity and longevity, and is a perfect combination of comfort and practical durability. Special note: Goods are taken in kind, for the shooting of light and computer display different, the color of the product . picture may be a small color, the product prevail in kind. 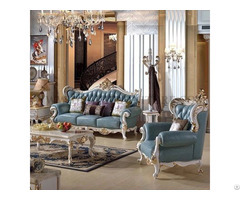 Business Description: Dongguan City De Hui Furniture Trading Co., Ltd is one of the biggest European and American style furniture manufacturer in China with production, management, sales and service. In the “rigorous, professional and actively innovation” enterprise spirit, our workers will pay attention to every furniture manufacturing process with years of craftsman experience to produce final fine furniture in perfect modelling.